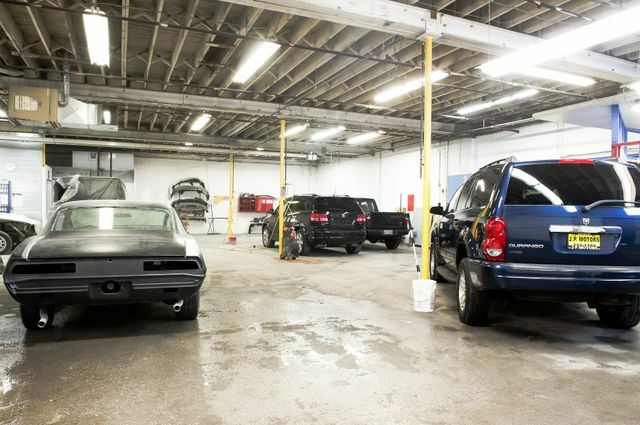 Global Tech Collision (GTC) is recognized as one of Burlington's finest auto body and mechanical repair facilities. With its unique twenty year background in vintage car restorations, Global Tech's reputable capabilities in repairing structural, mechanical and cosmetic components of any make and model is not the only reason to bring your car there, nor is it the highly dedicated customer service. It is Global Techs efforts to save you money without compromising quality. Many established automotive dealerships, insurance companies and individual clientele agree; Working with Global Tech Collision Inc. (GTC) saves time and money, through superior service offerings, extensive knowledge in the automotive industry and working on every project with the same passion and care that have elevated GTC to where we are today. 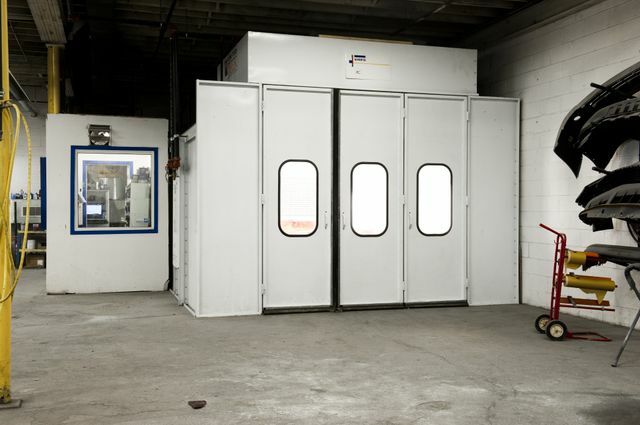 With the addition of our new shop now at 71 OOsq ft, Global Tech Collision can take on more and put to use our new equipment such as our high temperature dryer, compressor and brand new state of the art paint booth. As a Canadian family owned business, our efforts are to guarantee our repairs at a lower cost than our competitors Fixauto and Carstar. Our shop is iCar certified so you can feel comfortable and confident leaving your vehicle with us. At GTC we offer a lifetime warranty on all of our work. We use top quality environmentally friendly products such as PPG Paints to ensure you the best results. 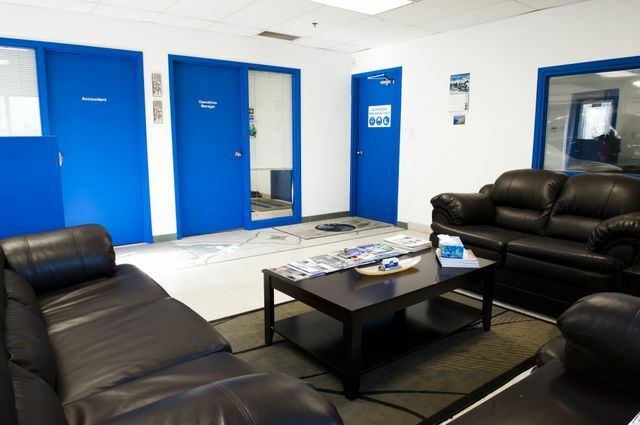 At GTC, our focus is to be Southern Ontario's industry leader in fixing your automobiles cosmetic problems while continuing to save you money. When car accidents leave you in dismay, call Global Tech Collision, Where Quality work and Fair Prices meet!